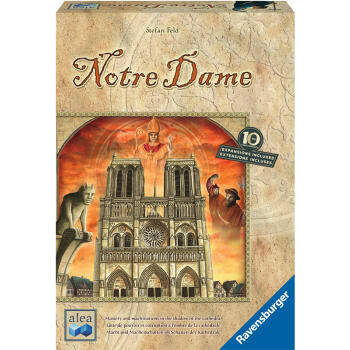 As heads of influential families in Paris at the end of the 14th century, players compete for prosperity and reputation in the shadow of the Notre Dame cathedral. Through strategic planning, players must influence the different sectors of the city in order to gain money, prestige and control. Earn the most prestige and claim the title of the most influential family in Paris.